Market research firm Parks Associates on Thursday published its list of the top-10 subscription OTT video services in the U.S. market, based on the number of subscribers. Netflix (NFLX - Get Report) remains the U.S. consumer's top choice when it comes to subscription over-the-top (OTT) video services. Netflix captures this year's top spot, followed by Amazon.com's (AMZN - Get Report) Amazon Video, Hulu, MLB.TV, and Time Warner's (TWX HBO NOW, rounding out the top-five. Coming in at sixth is Starz, followed by Alphabet's (GOOGL - Get Report) YouTube Red, then CBS' (CBS - Get Report) Showtime, CBS All Access, and Dish Network's (DISH - Get Report) Sling TV rounding out this year's top-10. HBO Now leaped into the top-five for the first time, YouTube Red solidified itself into the top-10 for the first time, and both Showtime and Starz moved up or entered the list compared to 2016. 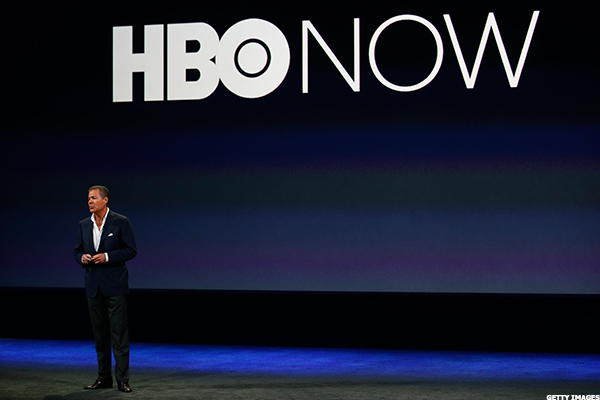 "While the top three are no surprise, the big story over the past year has been the rapid subscriber growth for OTT video services from HBO, Showtime, and Starz. The combination of recognized brands and popular original content is driving demand for their offerings," said Brett Sappington, Senior Director of Research, Parks Associates.